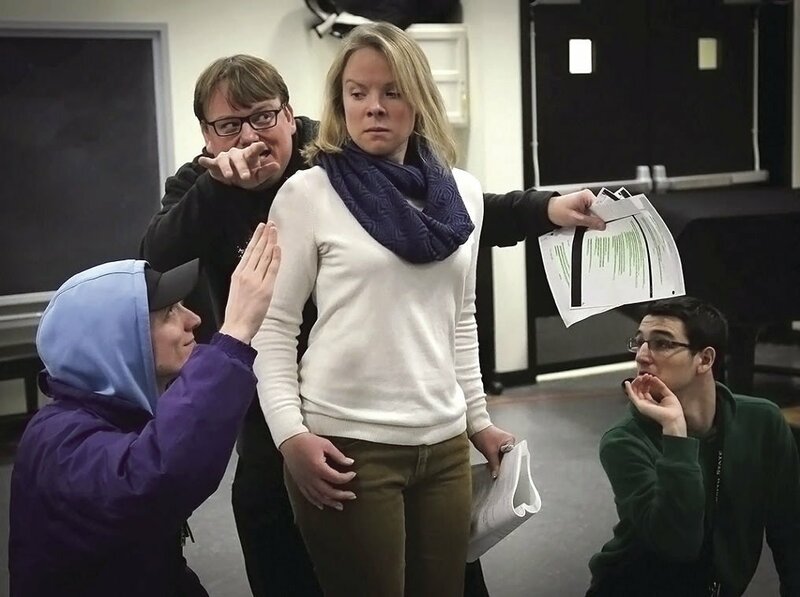 PLYMOUTH — Celebrating its 25th year of staging innovative, entertaining theatrical productions, the Educational Theatre Collaborative at Plymouth State University will present 'The Little Mermaid' Jan. 23-27, at the Silver Center for the Arts. Following ETC’s tradition, more than 100 community members of all ages from across the region will participate in the production as cast and crew. 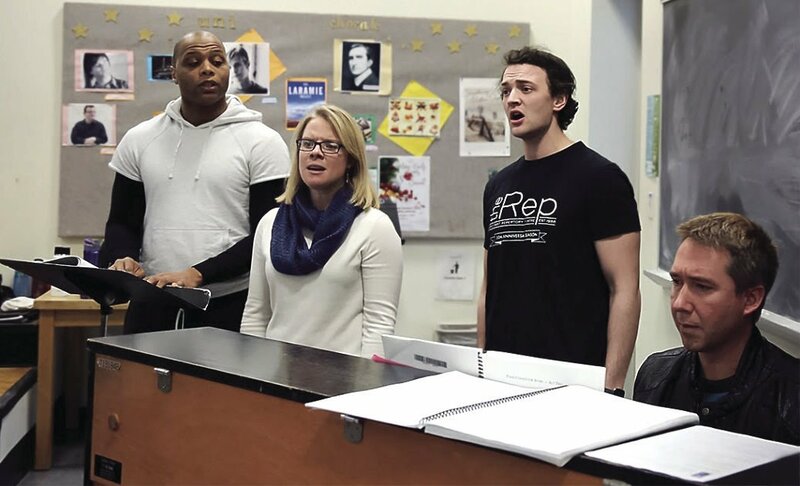 The company will memorize lines, peform musical numbers, build sets, create costumes and prepare for opening night in just under three weeks. 'The Little Mermaid' production brings familiar faces back to the Silver Center stage, including Amy Weston of Meredith as Ariel; Fran Page of Plymouth as Ursula; Joe Casey of Plymouth as Grimsby; Anthony Coppola, Campton Elementary School K-8 music director, as Scuttle; Timothy Johnson of Meredith as Flotsam; and Melissa Furbish of Plymouth as Acquata, one of Ariel’s sisters. Sebastian the Crab will be played by Dave Heard, PSU graduate student. Newcomers to ETC include Andrew Kelley as Prince Eric; Jon Roth as King Titan; Forest Hamel as Flounder; and Jagger Reep as Jetsam. 'The Little Mermaid' performances will take place Jan. 23-26, at 7 p.m., and Jan. 26-27 at 1 p.m.
For more information and to purchase tickets, contact the Silver Center for the Arts box office at 603-535-2787 or 800-779-3869, or visit www.plymouth.edu/silver-center/tickets.